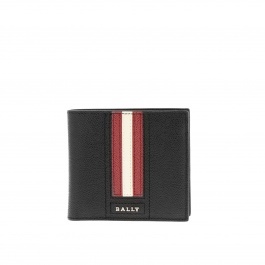 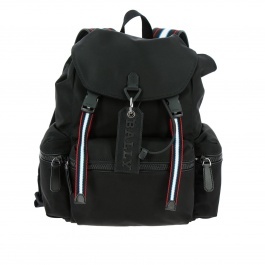 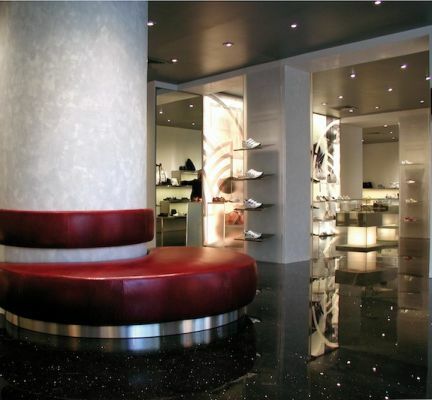 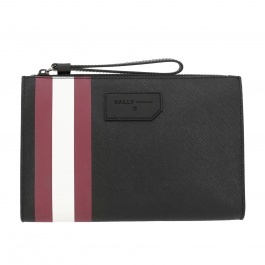 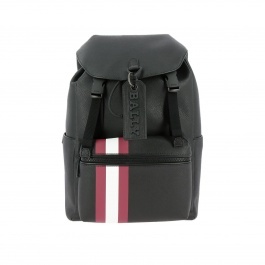 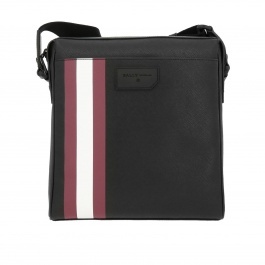 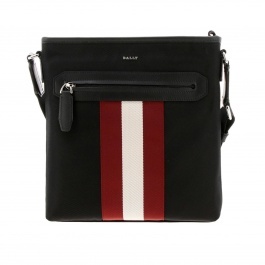 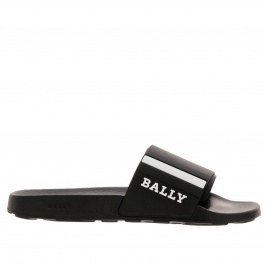 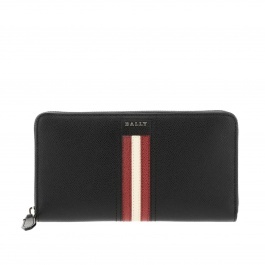 Bally is a Swiss company founded in 1851 and specialized in the luxury shoes and accessory production for women and men. 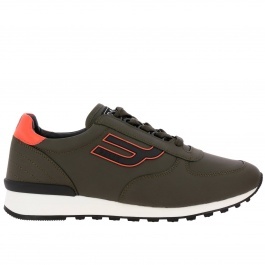 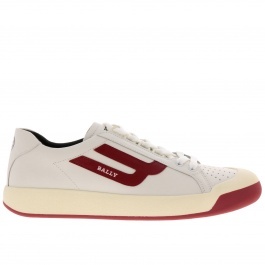 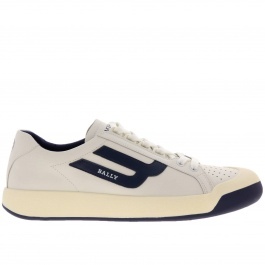 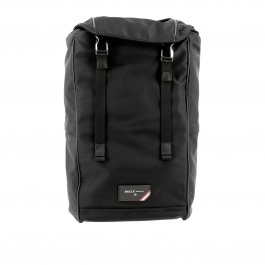 Everywhere Bally shoes are synonymous with high quality. 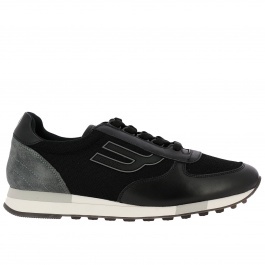 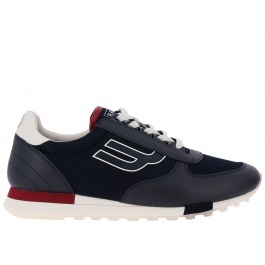 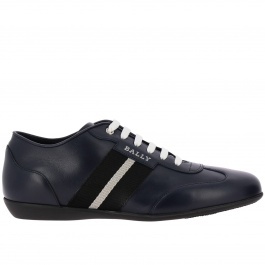 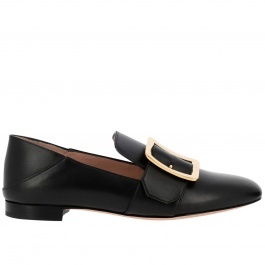 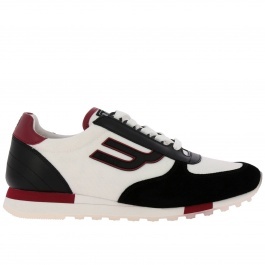 Shop the latest bally shoes collection online on Giglio.com and enjoy free shipping.